Combine cosmopolitan cities, beautiful beaches and mystical mountains in a grand tour of Australia’s most diverse state – welcome to New South Wales. You get a lot of bang for your buck. 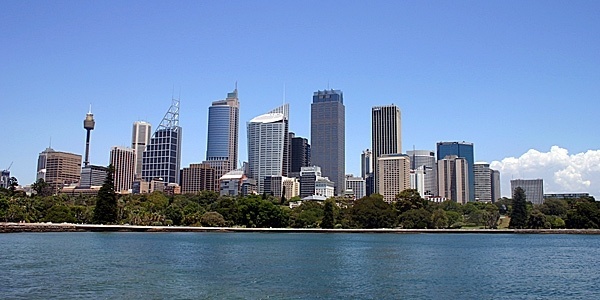 New South Wales is Australia’s oldest site of European settlement, its most populated state and home to its largest city. 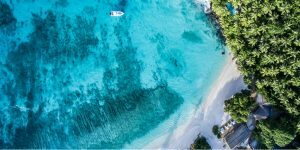 From Sydney, the choice is yours: north to endless stunning beaches, seaside resorts, tropical forests and the boho-chic vibe of the Byron Bay area; south to wonderful unspoiled coasts and historic rural towns; west to the wooded escarpments of the Blue Mountains and the everlasting outback beyond. 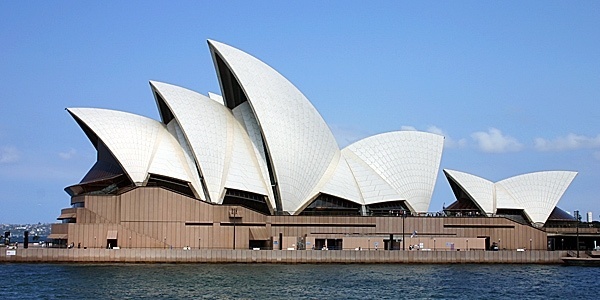 Spectacular and showy, Sydney serves as the entry port for most visitors. The capital of New South Wales, it has two-thirds of the state’s population and is home to one of the world’s most recognisable harbours. 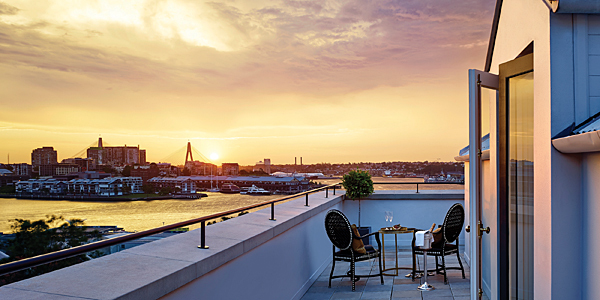 Soak up the iconic sights by touring the opera house, sailing around the harbour and climbing Sydney Harbour Bridge – 1,439 giddy steps to crest the world-famous structure (and every one of them worth it for the panoramic vistas). For something more sedate, seek out the Art Gallery of NSW, the Australian Museum, the Museum of Sydney and the Museum of Contemporary Art. Just a few hours north of Sydney, Hunter Valley’s claim to fame is its wine. 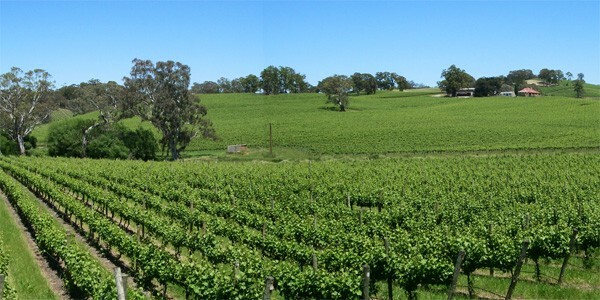 Specialising in Semillion and Shiraz varieties, there have been vines growing here since the 1820s, but it boomed from the 1960s onwards. Stay at romantic and restorative Tonic Hotel, whose lake and 25 acres abound with birds and wildlife. Good wineries for tastings include Thalgara, Peterson’s Champagne House, Waverley Estate, and Audrey Wilkinson (take a picnic) – all welcome the knowledgeable and novice alike. 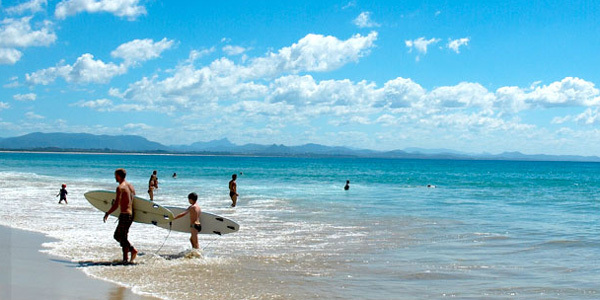 Further north still is Byron Bay, Australia’s most easterly point and an idyllic seaside retreat famed for its laidback vibe. Families love the beaches and surfers love the waves. 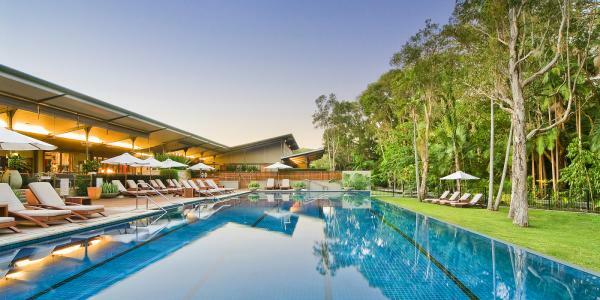 Hidden off the beaten track, amongst 45 acres of glorious rainforest, The Byron at Byron has a relaxed atmosphere, stylish design and excellent staff. It’s also just a 10-minute walk from Tallow Beach, one of the area’s more dramatic surf beaches, with fabulous sunrises and sunsets. 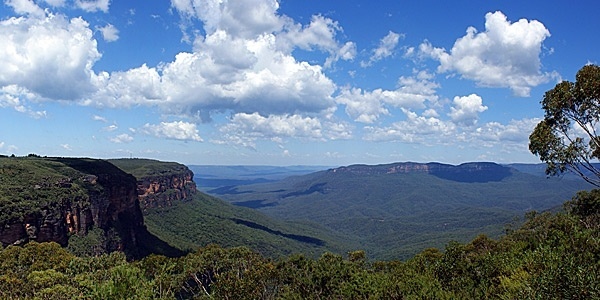 If you choose to head south from Sydney, you’ll find mile upon mile of unspoilt natural beauty. It’s an exhilarating mix of rainforests, bush, surf beaches and outback deserts, with over 40 nature reserves protecting wildlife and offering walking trails. 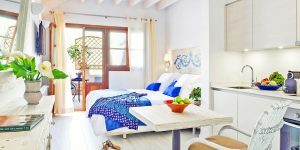 The welcoming market towns and seemingly untouched beaches feel a world away from the city. 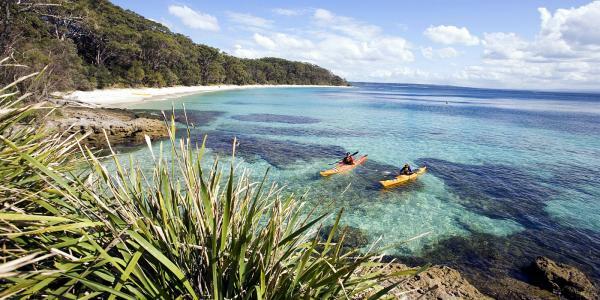 Jervis Bay Marine Park, which covers 100km of coast, is a big draw for whale watchers. Humpbacks migrate north up the coast bi-annually; southern right whales, false killer whales, orcas and minke whales can also be found in these beautiful waters, as well as dolphins and fairy penguins. Stay at Paperbark Camp, one of Australia’s most eco-sensitive lodges, set in Jervis Bay’s virgin bush- and wetlands; no large trees were felled during construction, furniture is hand-crafted from offcuts, and the treehouse-style canvas tents are solar-powered. If you want a break from the coast, the World Heritage-listed Blue Mountains are a haven of rugged bushwalking and relaxation, and an easy 2-hour drive (or train ride) from Sydney. Named after the blue haze caused by oil from the area’s eucalyptus trees, the region is famous for the Three Sisters rock formation at Echo Point, the Katoomba Falls, the sandstone crevice of Devils Hole, and the vistas of Jamison Valley. 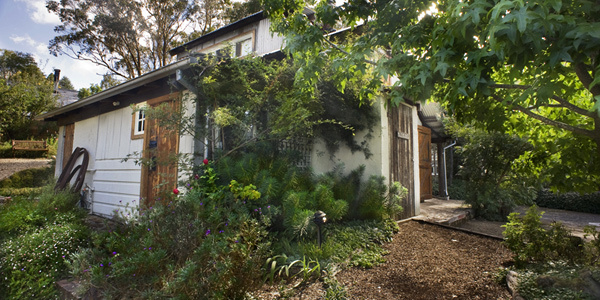 For an unusual, rustic and relaxed place to stay, Old Leura Dairy offers 6 self-catering lodges, all cleverly converted and renovated using tin, wood and mud brick walls, and recycled materials. Pretty landscaped gardens dot the property and there’s a communal outdoor hot tub. 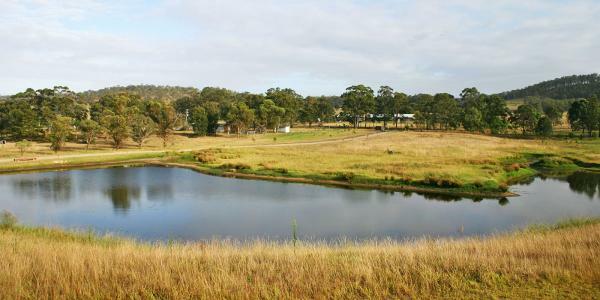 Come here to chill out or go bushwalking, mountain biking, canyoning and abseiling in the surrounding countryside. The Australian seasons are generally the reverse of the Northern Hemisphere. Summers (December-February) are pleasant and warm, sometimes hot. It’s a lovely time to be in New South Wales, especially as the Blue Mountains offer a cooler climate if you need some respite from the coast. Equally, Easter is harvest time in Hunter Valley, and therefore very popular, with misty mornings, cloudless days and vines turning the copper colours of autumn. 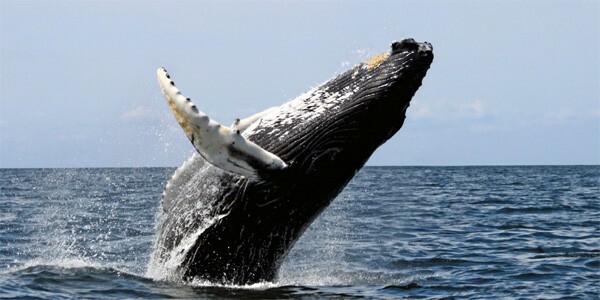 At Jervis Bay, humpbacks migrate north up the coast during May/June and south through October/November. For a truly epic road trip, continue south down the coast to Melbourne, Australia’s second largest city. 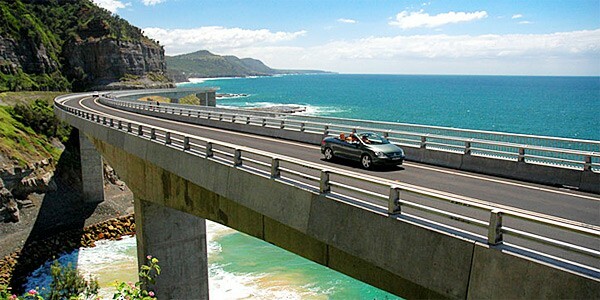 It’s a stunning drive with lots to see on the way, and the city could be said to outdo Sydney with its cultural agenda. The Southbank has concert halls, theatres and the National Gallery of Victoria, and the Australian Ballet has its home here. Live music and festivals occur all year round and there’s a thriving cafe culture. If you’re short on time, the Sydney to Melbourne internal flights are quick and great value. Fancy heading down under? 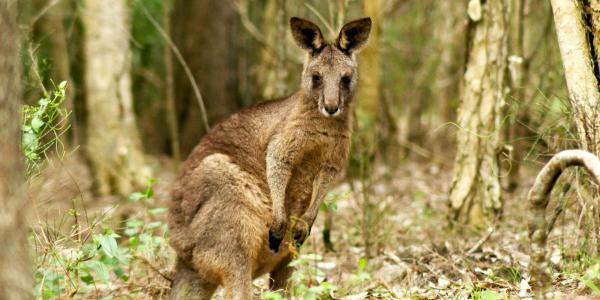 Check out our full collection of New South Wales discoveries.